As the digital financial marketplace grows, NACHA continues to define and refine the operating rules in order to close existing gaps or accommodate evolving industry activities. Since September 2015, new rule amendments designed to reduce returned entries and customer disputes have become operative. For Originators and ODFIs, modifying existing protocols and practices to reflect the new standards will lessen the risk of future NACHA “return entry” inquiries. Reduced tolerance for excessive numbers of return entries will improve industry oversight of “outliers:” those originating businesses that generate a disproportionate number of return entries compared to their total transaction volume. Although return entries can have many causal factors, an excessive number of unauthorized debit entries, in particular, may reflect Originator negligence or malfeasance in their debt origination activities. Effective September 18, 2015, the threshold level for unauthorized debit entries dropped from 1.0 percent to 0.5 percent of all return entries. An unauthorized debit entry return rate that exceeds this level will trigger an eight-step review process. In contrast, the target level for returns for administrative errors remains at 3 percent, and all aggregated returns for any reason remain limited to 15 percent of the total volume of transactions. To eliminate confusion regarding the sender of returned entries, ACH Operators are now required to reject return batches in which RDFI and ACH Operator Return Entries are commingled. The revised rule adds an additional edit option in the existing list of ACH Operator file/batch reject edit criteria (Appendix Two, Part 2.4). RDFIs are already required to reject these commingled sender batches. Cybersecurity concerns have never been higher. Before this amendment, the rules (Article One, Section 1.7) established the minimally acceptable encryption standard at 128-bit RC4 encryption. 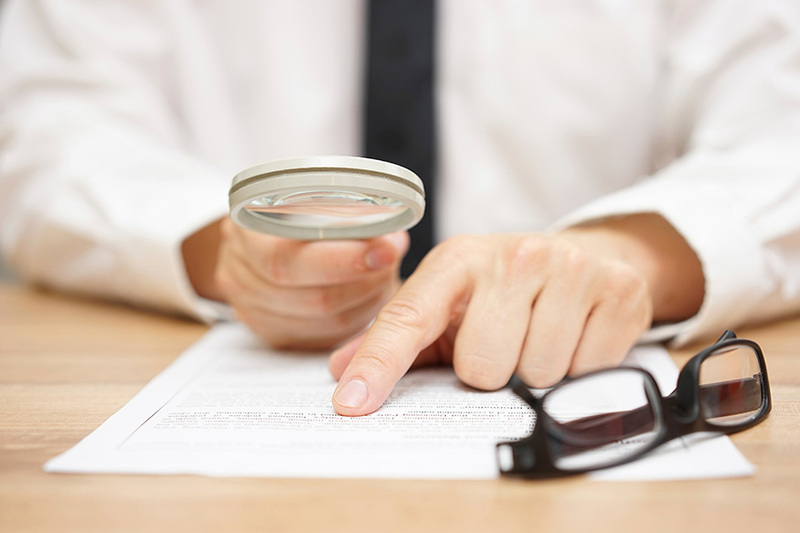 A NACHA task force has determined that this standard is now out-of-date and insufficient to adequately protect the transmission of sensitive financial information. No new “minimum” is added, and the amended rule retains language regarding a “commercially reasonable level of encryption.” Because ACH Participants are already required by regulatory guidelines to maintain a commercially reasonable level of security, NACHA’s rule should have little or no impact on their security decisions, except perhaps to trigger an audit to ensure appropriate security is provided by existing encryption programming. In 2010, the former definition of “zero-dollar entry” was removed in favor of “non-monetary entry.” Since then, members have noted that some Rules Appendices contain technical references to “zero-dollar entries” that relate differently to certain entries than do “non-monetary entries.” Non-monetary entries (Article 8.60) refer to any Appendix Three notice or data that is not an order or request for transfer or withdrawal of funds. Zero-dollar entries (Article 8.115) contain payment-related data that does not require a payment entry, such as a period when there is no payment owed by the Originator to the Receiver. This amendment extends the description of Return Reason Code R06 to include returns of entries originated without the authorization of the Originator. NACHA believes this change reflects current industry practices that are related to unauthorized credit originations. It does not alter the RDFI decision-making option whether to agree to make the return, nor does it relieve the obligation of the ODFI to indemnify the RDFI for consequent losses or liabilities. The intent behind NACHA’s rule modifications is to maintain the highest level of professional standards while accommodating an appropriate balance between risk and innovation for the ACH membership community. Transparency in originating processes should reduce both the number of returns and costs associated with those returns. Financial professionals who work within the scope of NACHA should modify their practices to ensure compliance with these rule amendments and modifications.